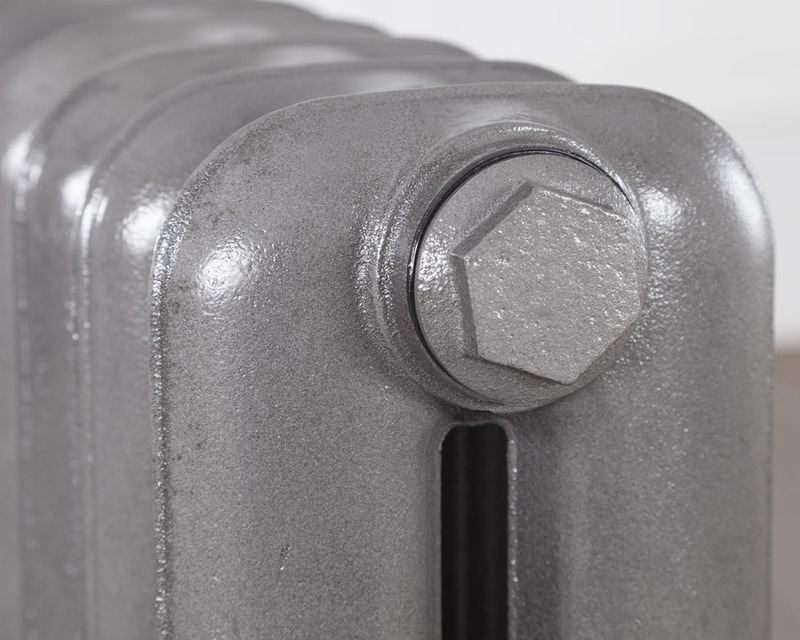 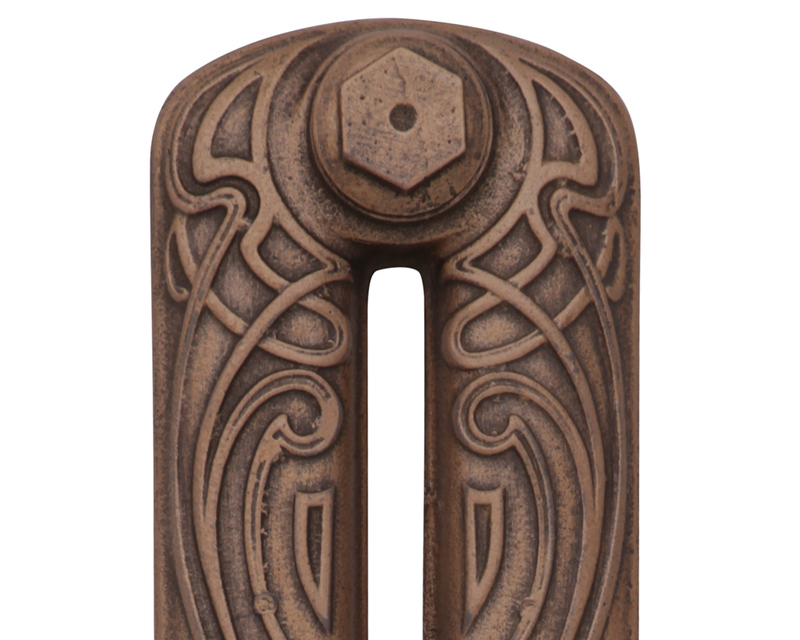 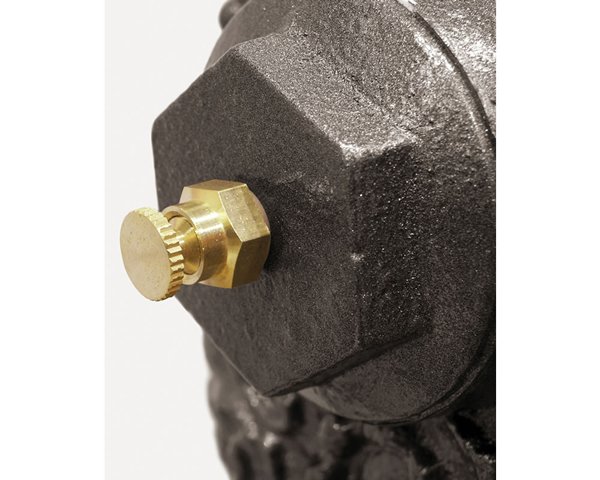 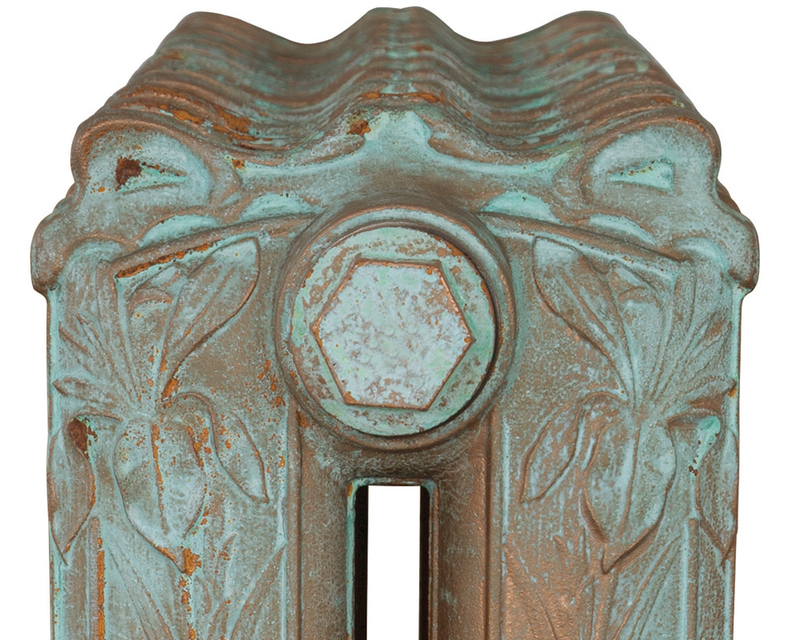 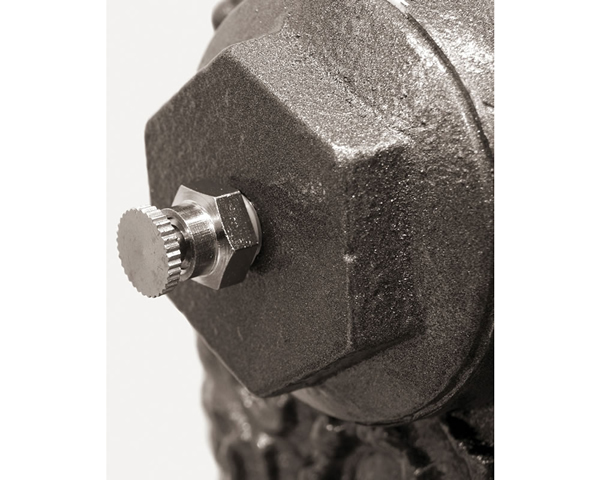 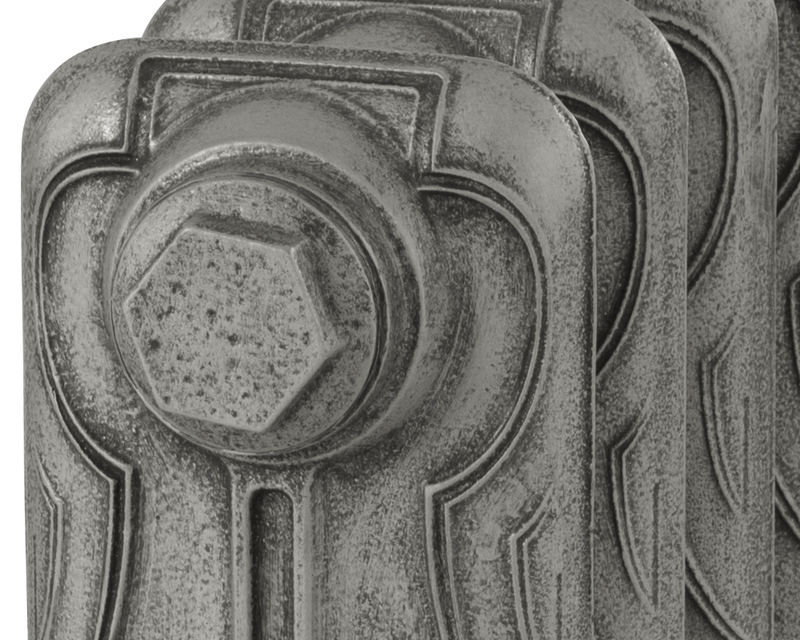 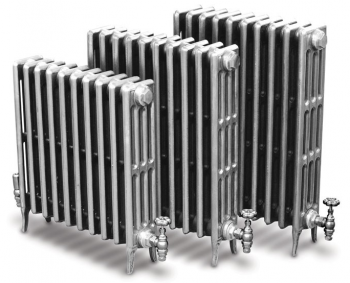 The Victorian 4 810mm Carron cast iron radiators are cast from an original radiator design. 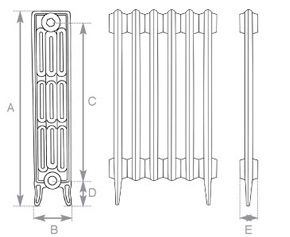 The 810mm high provides a generous heat output. 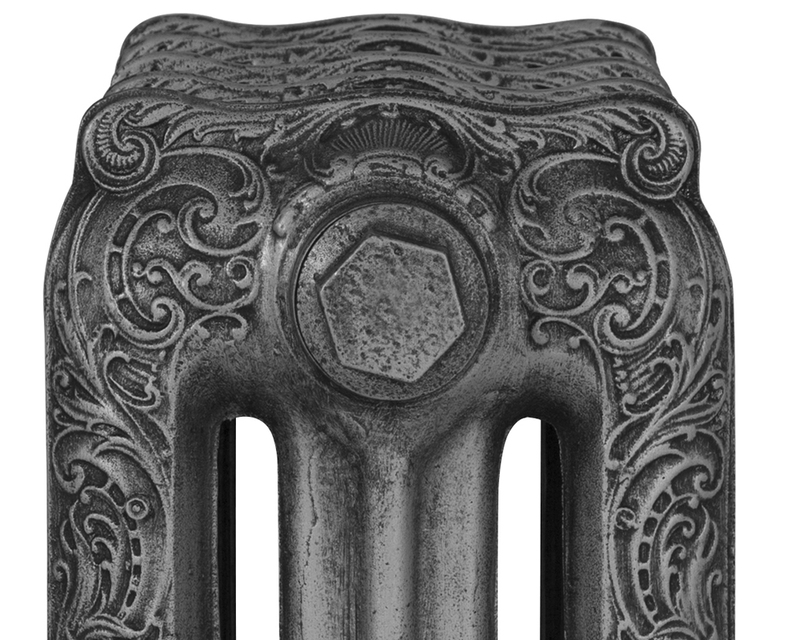 This style of radiator was first produced in the late 19th century. 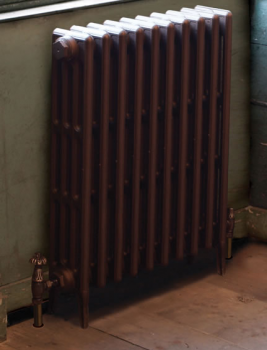 The radiators are available in 5 heights. 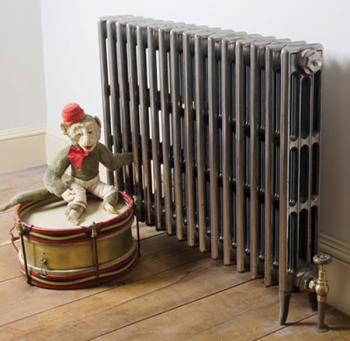 Period House Carron Radiators now have a lifetime guarantee. 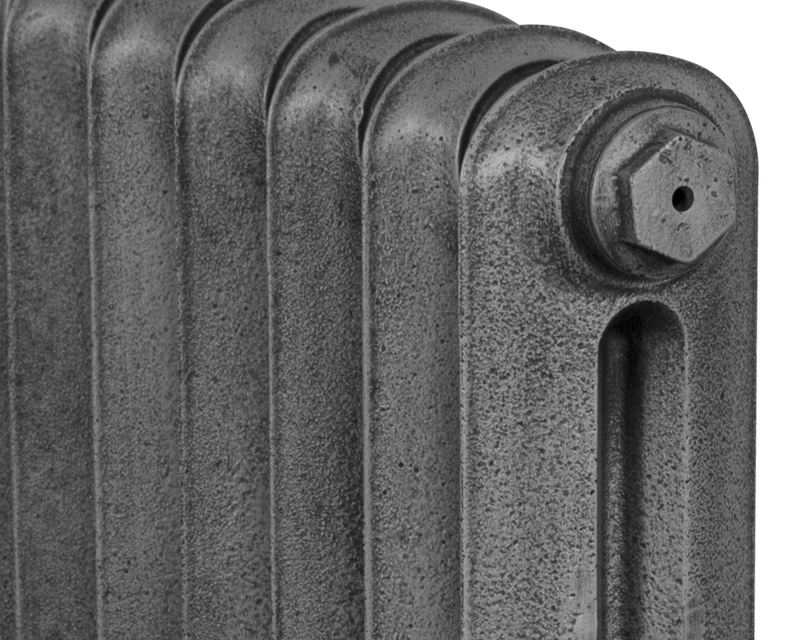 I contacted Period House Regarding Cast Iron Radiators as I was confused about sizing, Emma was so helpful. Now received our radiators and are are delighted. 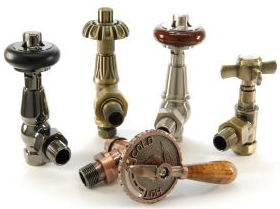 Thanks for your comments Steven, very much appreciated! 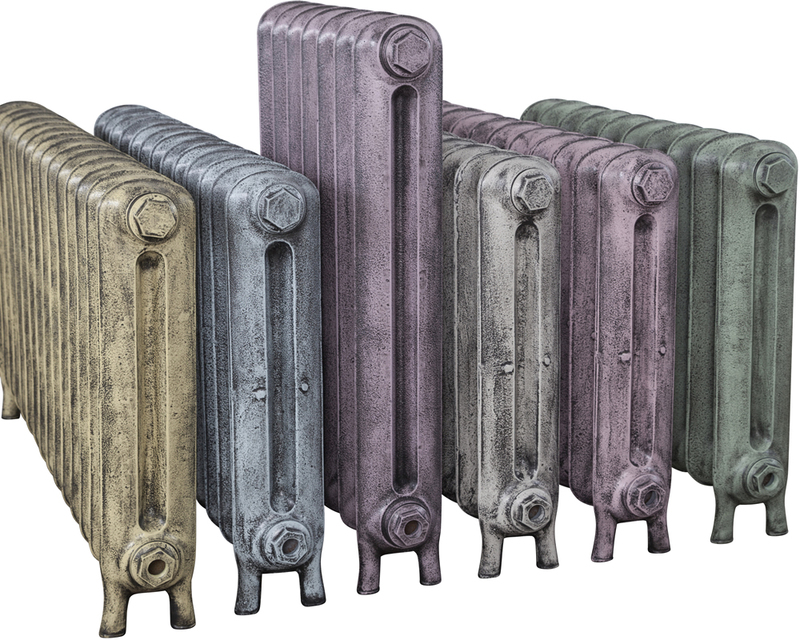 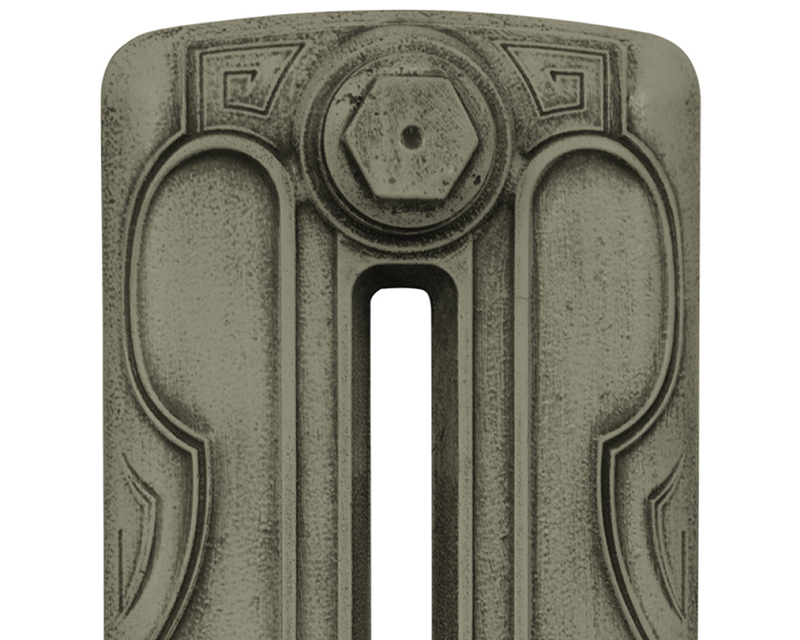 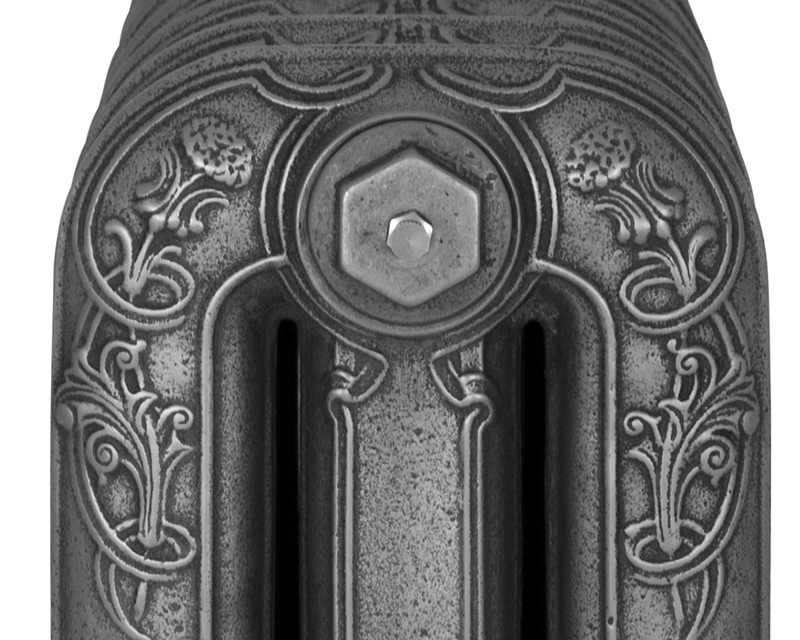 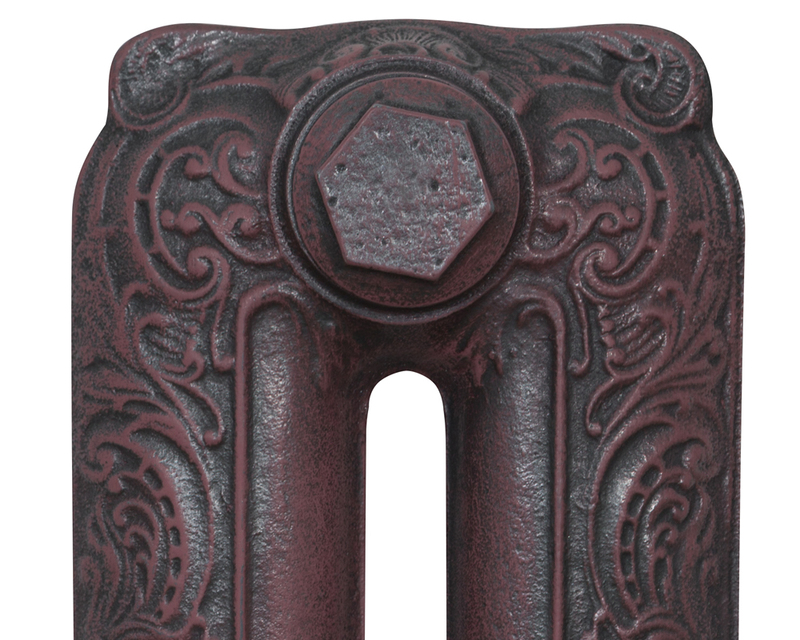 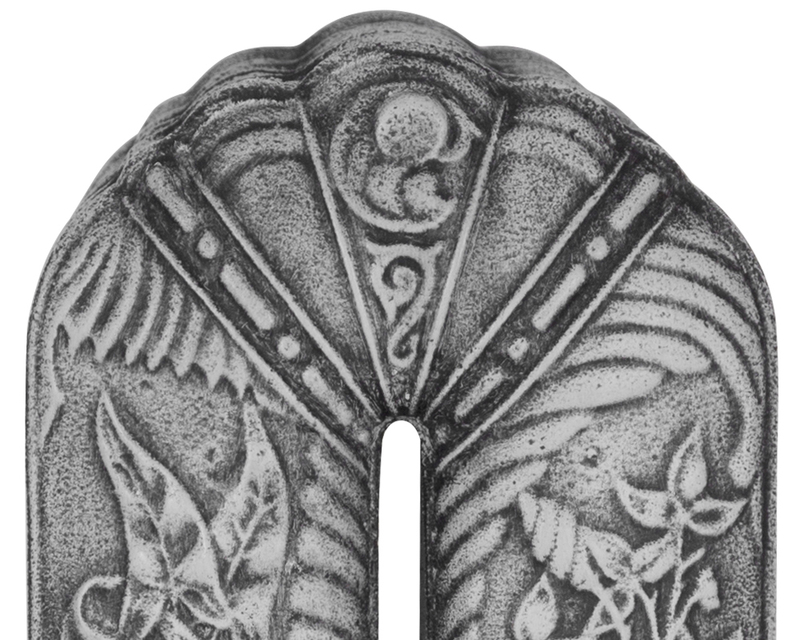 I have ordered several things from Period House Store and have just received my cast iron radiators, they look fantasic. 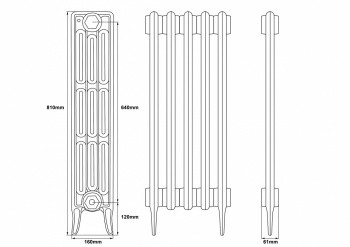 Ordered 4 radiators arrived in 2 weeks, really pleased with purchase, excellent customer service and high quality product.